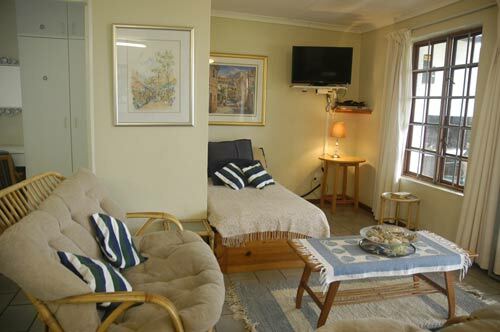 A view of No 14 Cottage. 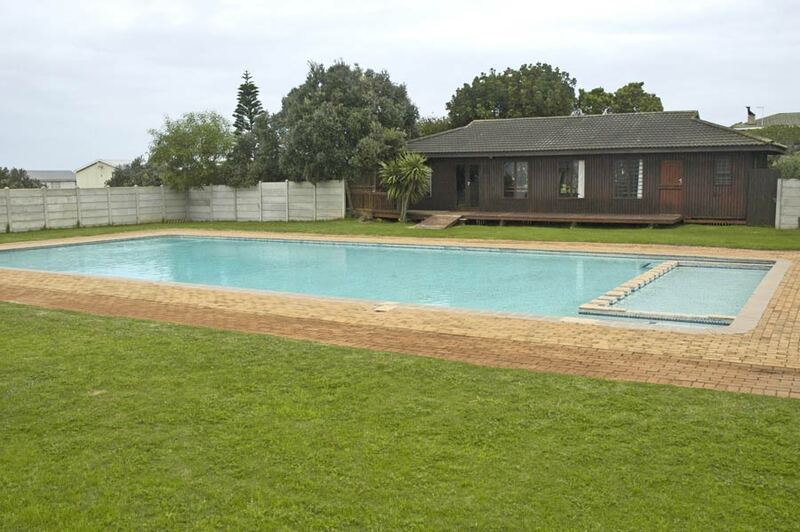 Cool off in the Seaviews Holiday Resort pool. 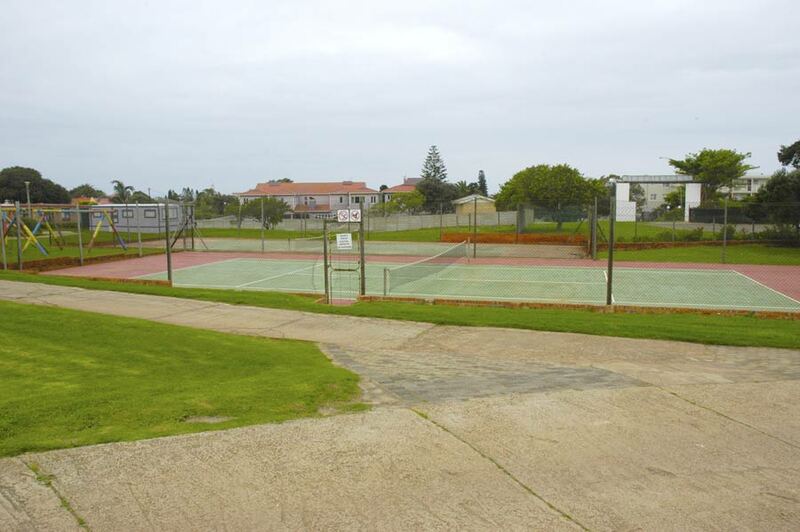 Or for the more enegetic, a game of tennis. 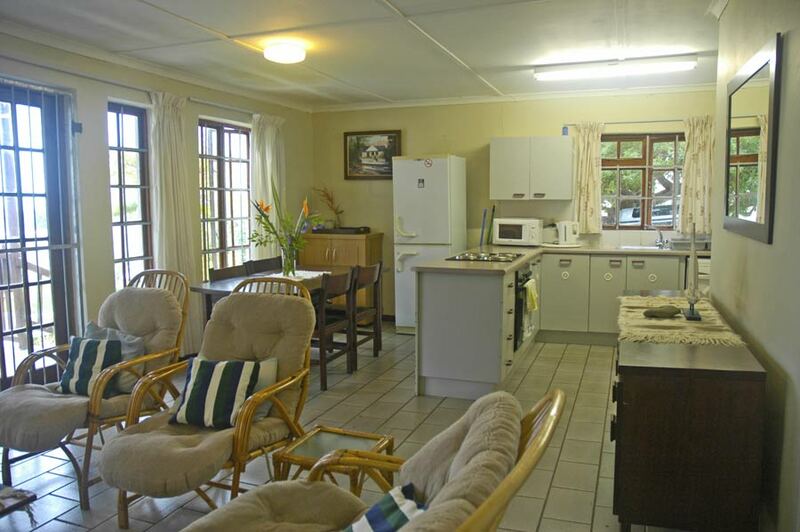 Both units have a braai area on the stoep. 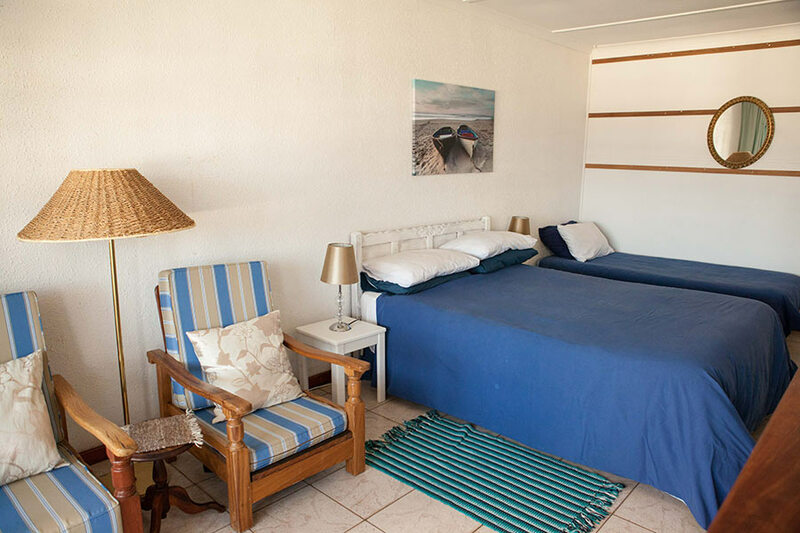 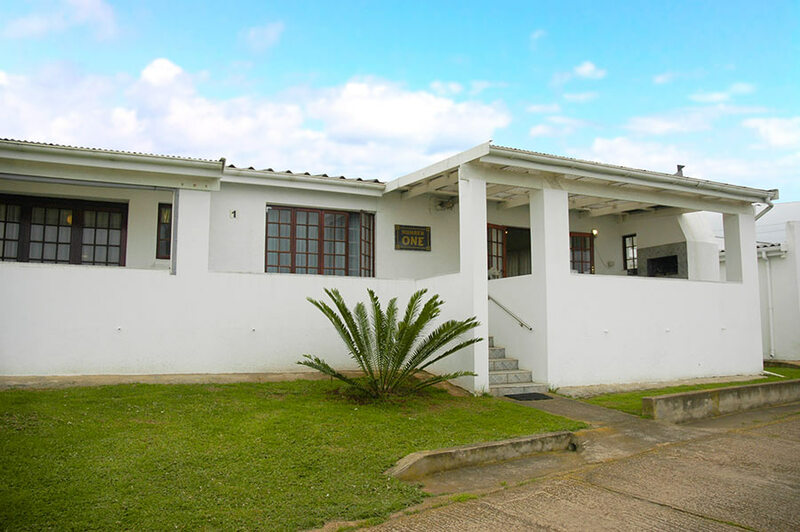 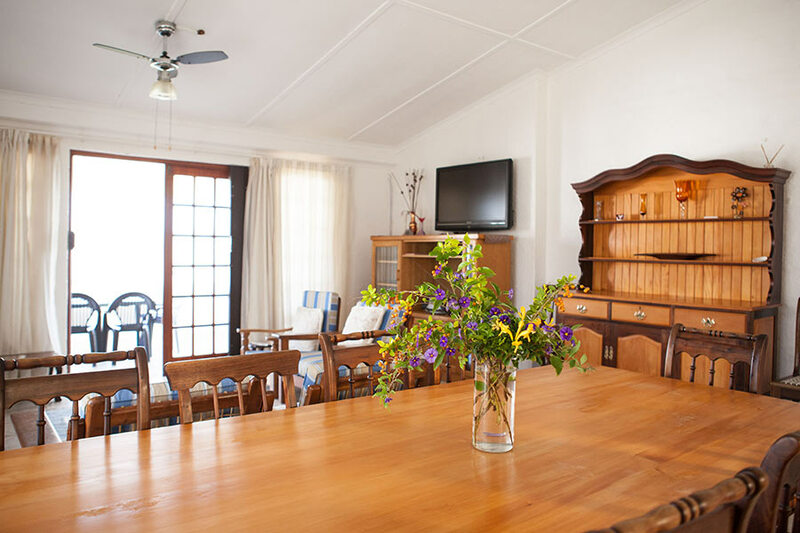 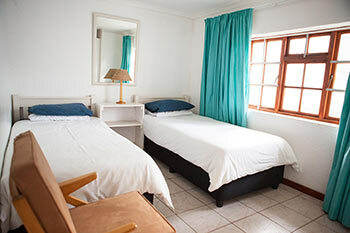 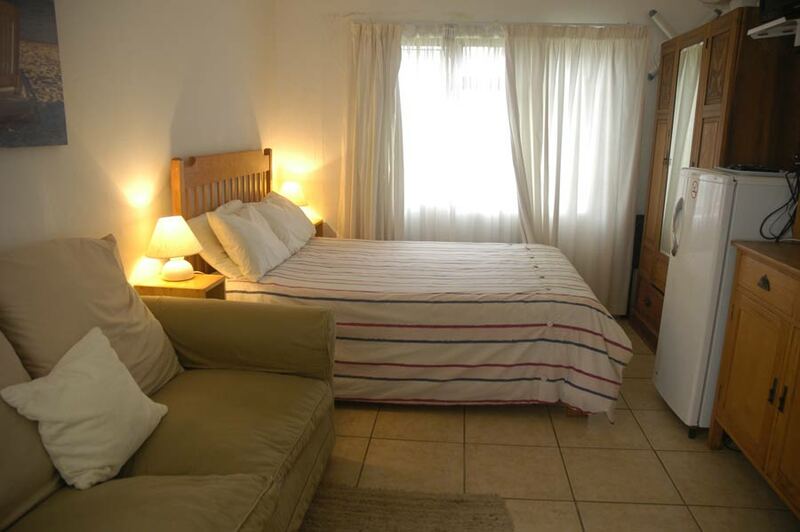 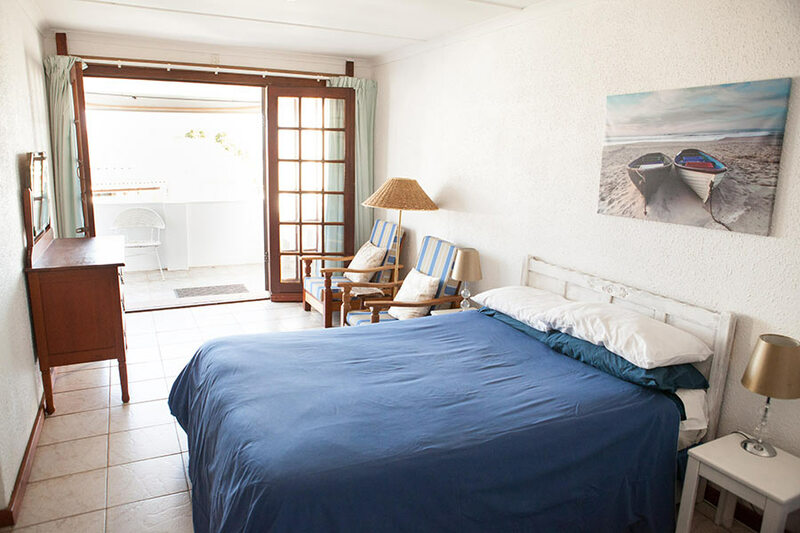 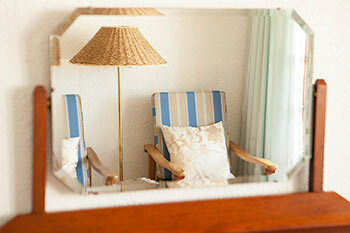 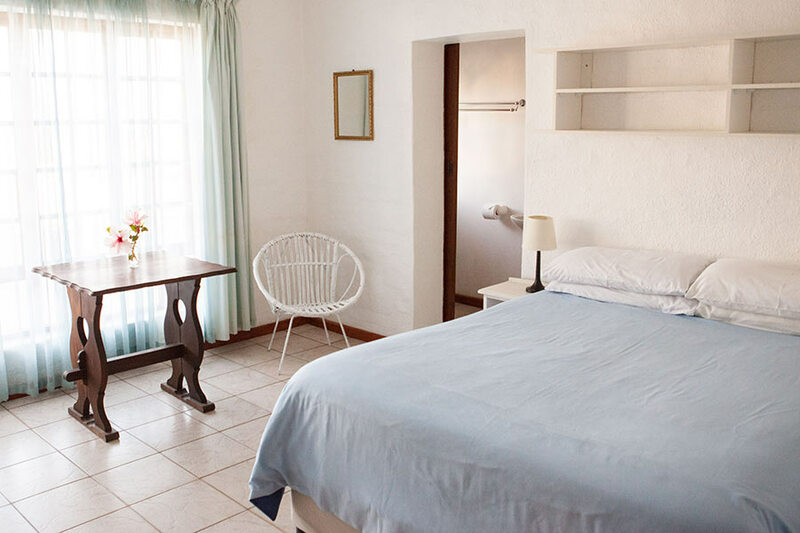 Enjoy your stay in Jeffrey’s Bay at the popular and secure Seaviews Holiday Resort. 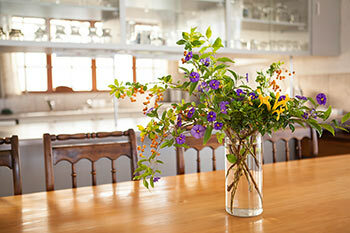 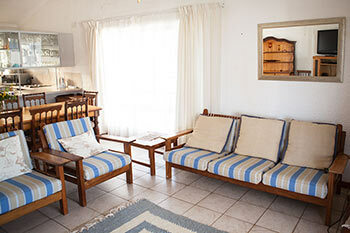 We have 2 cottages available, Number One and Number 14. The cottage has two doublebed rooms, plus one room with two single beds, plus an optional extra 2 stack beds for children. 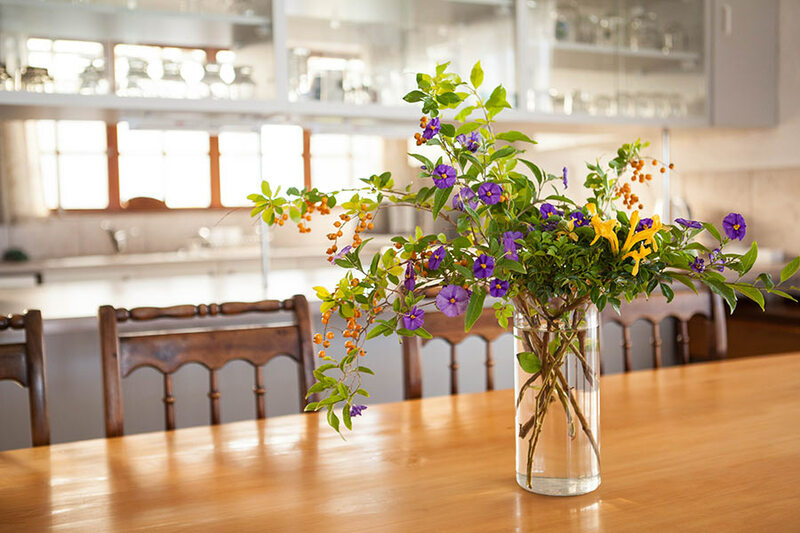 A large open plan kitchen leads to the dining area with a dining table that seats 8 and a comfortable lounge and braai facilities on the stoep. 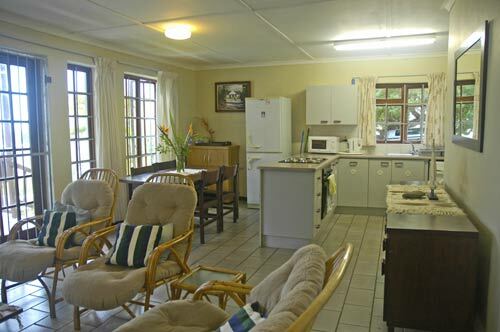 The cottage also has DSTV, a washing machine and dishwasher. 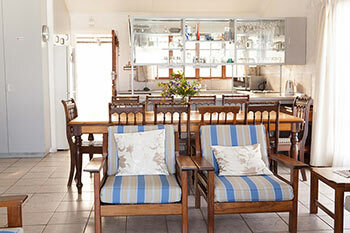 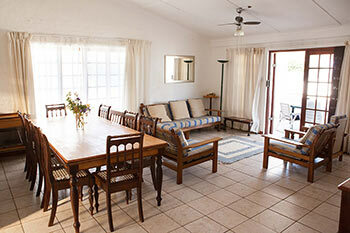 It is within easy walking distance to main beach, from the private, quiet & secure Seaviews Hoiday Resort. 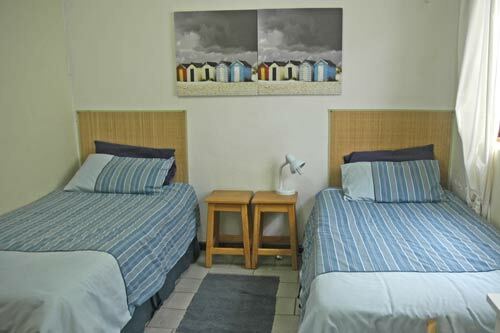 (Bring own towels for beach and bath/shower). The resort itself is secure and has a communal swimming pool, tennis courts and jungle gym. Its a short walk to the shops and restaurants if you don't feel like driving. 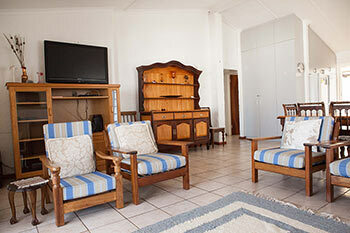 Serviced only once a week for longer stays, otherwise not serviced, only on departure. 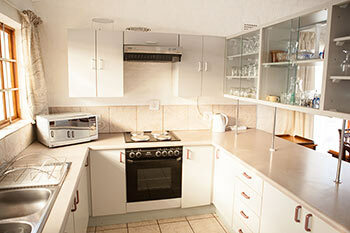 Enquire about optional extra daily service charges. R175 children under 12 yrs, under 2 yrs free. 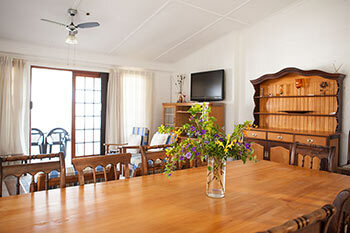 Special family rate R900 p/night, minimum 2 nights. Max charge in Dec & Jan R1600 p/night, minimum 7 nights. 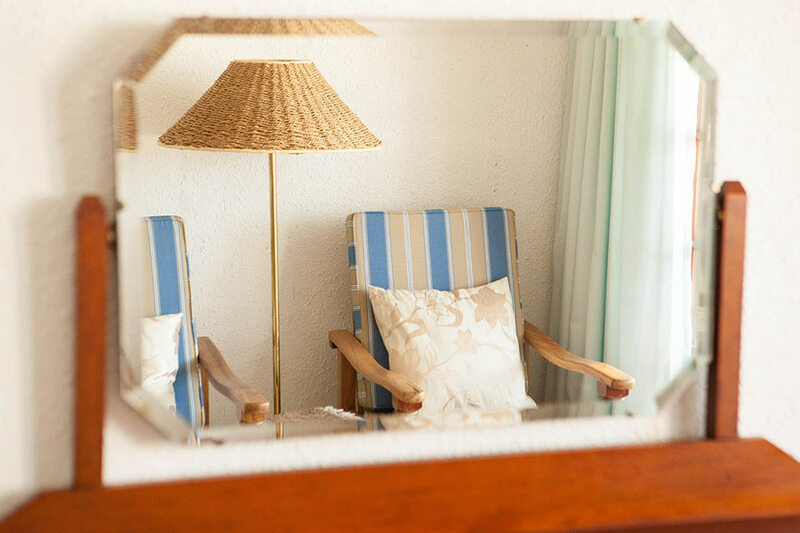 Besides all the coffee and curio shops, you can leave your car at the resort and walk to avoid the traffic to the world-famous Billabong & Country Feeling shops. 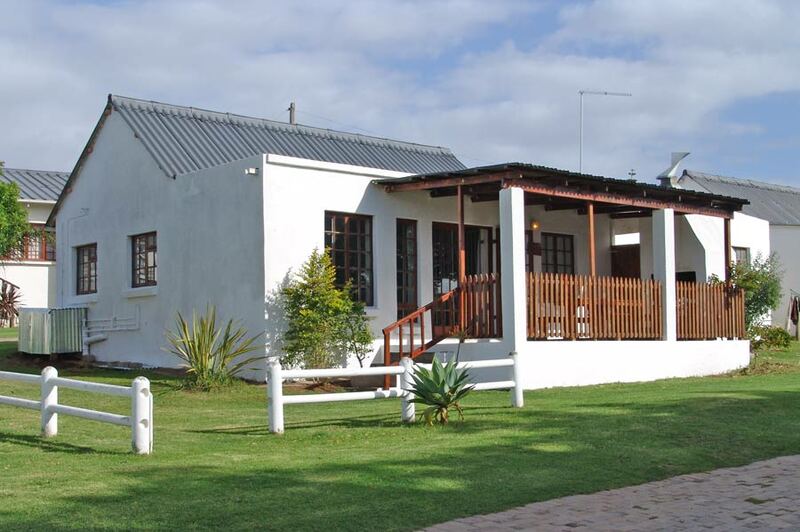 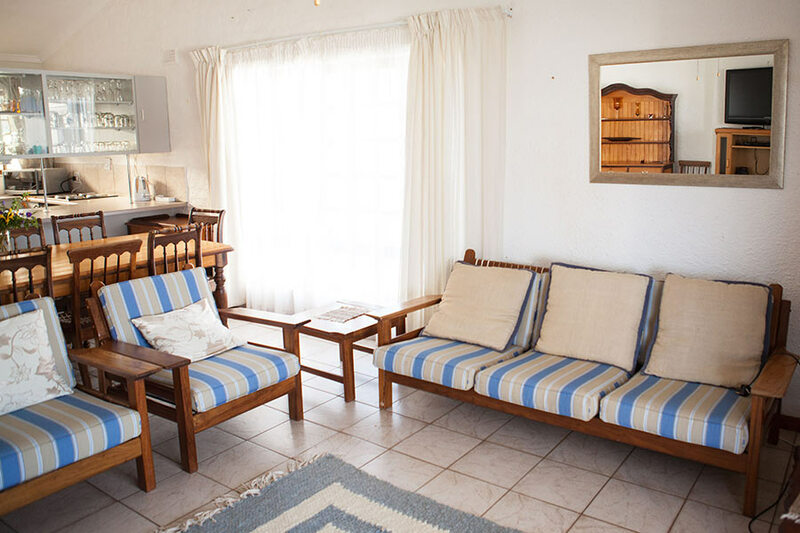 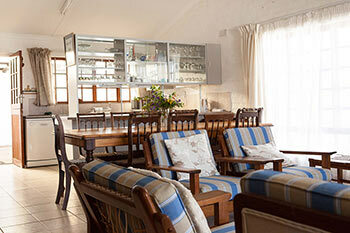 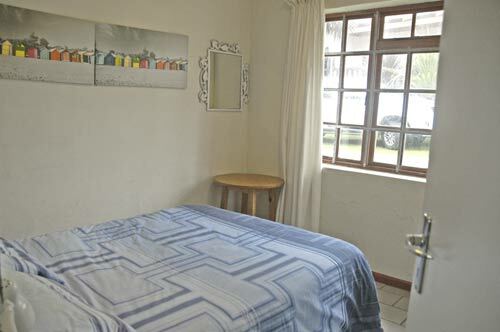 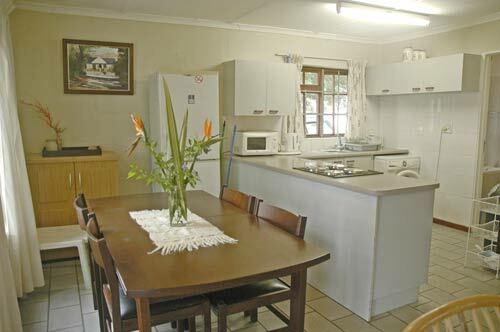 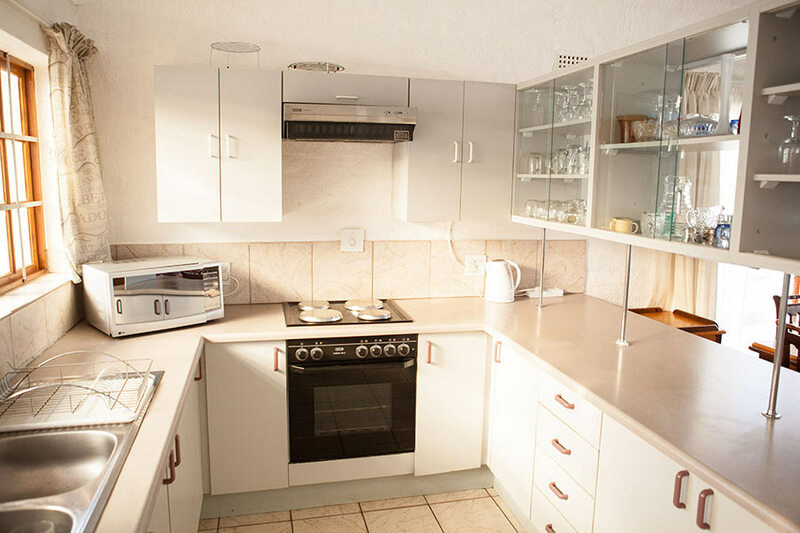 The house is very well equipped for self-catering with a large fridge, microwave oven, washing machine and DSTV. Relax at the built-in braai on the wooden deck, overlooking the blue ocean in the distance. 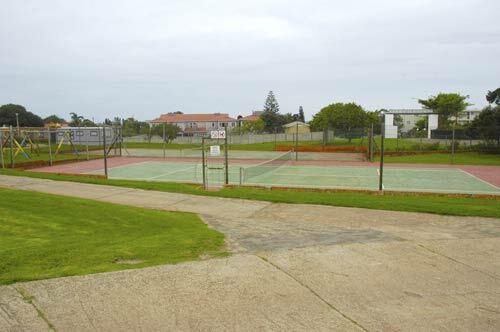 The resort offers a well-maintained swimming pool, play park for smaller children and two tennis courts (bring your own rackets and tennis balls). 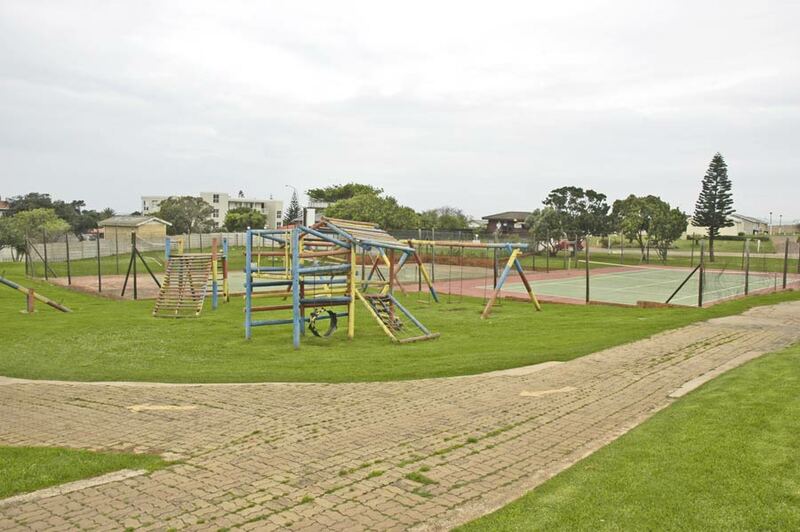 The wide- open spaces and green lawns offer a feeling of freedom, with strict security controlled entrance to the resort. Please bring own bath and beach towels!